The Gator G-112A 1x12 Combo Amp Transporter Case is an all-in-one lightweight amplifier case and stand. 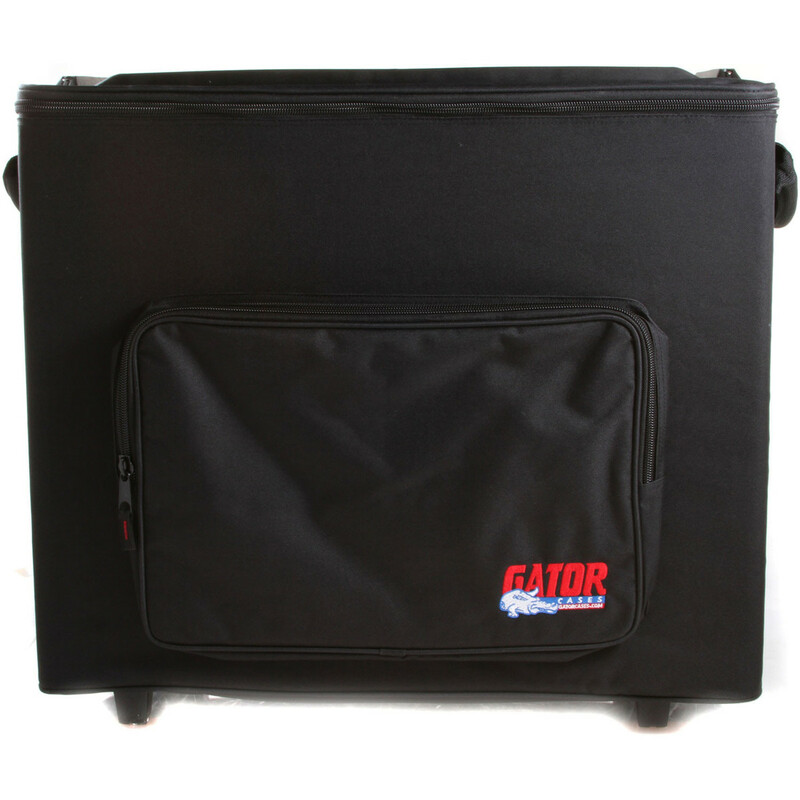 The case features a reinforced hard top capable of supporting your amplifier during performances, with rails that prevent the amp from vibrating off the stage. 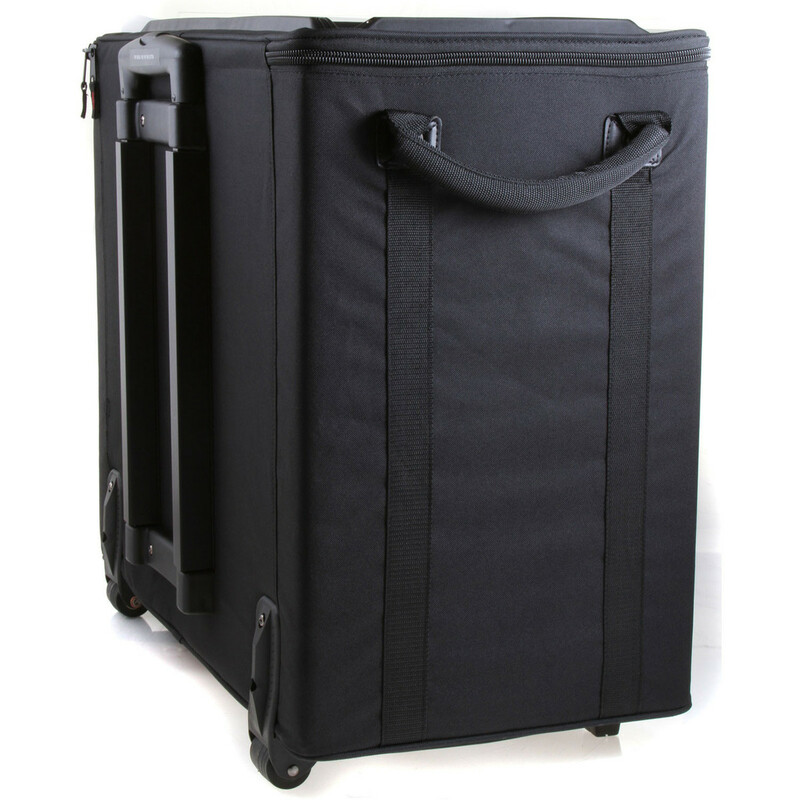 Crafted using a 1/2'' wood frame with a rugged nylon covering, the G-112A provides exceptional protection for your equipment, whilst a convenient tow handle and robust plastic wheels provide hassle-free transportation. The interior of the case is equipped with 20mm tricot-covered foam, designed to prevent scratches and act as an excellent shock absorber. An external pocket provides a simple storage solution for cables and other accessories.